followed by the Chaplet of Divine Mercy. 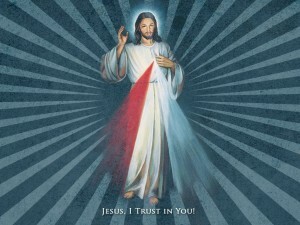 What is the Divine Mercy message and devotion? the person Jesus revealed this devotion to? * In the original text, Saint Faustina uses the pronoun “us” since she was offering this prayer as a consecrated religious sister. The wording adapted here is intended to make the prayer suitable for universal use. 9 days with this simple, beautiful, powerful prayer. 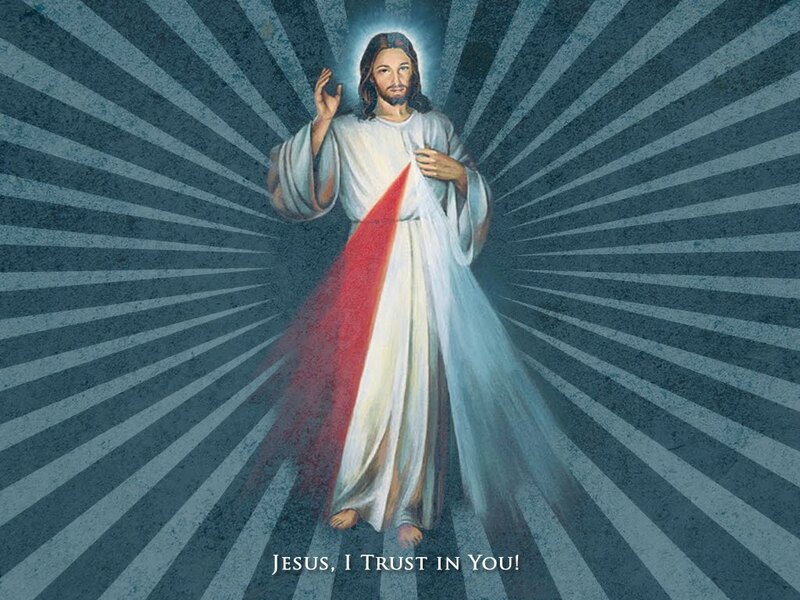 The first Sunday after Easter is Divine Mercy Sunday.